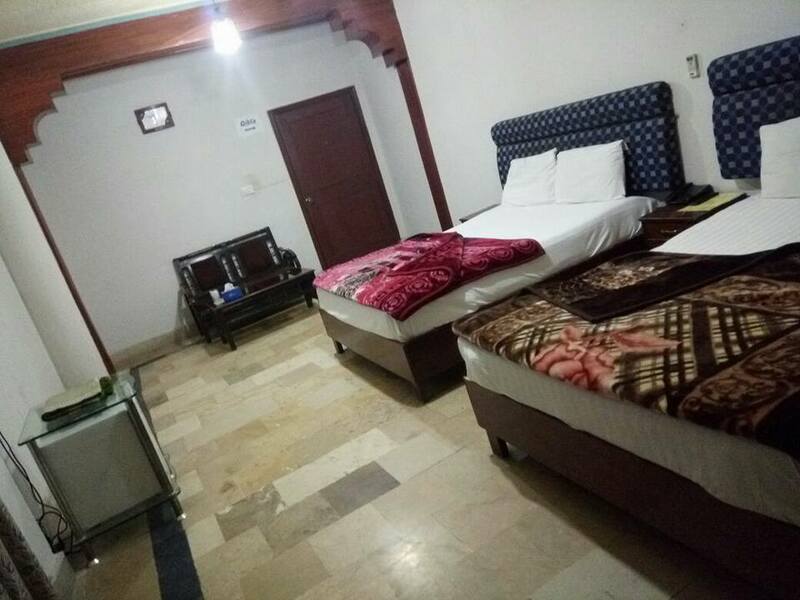 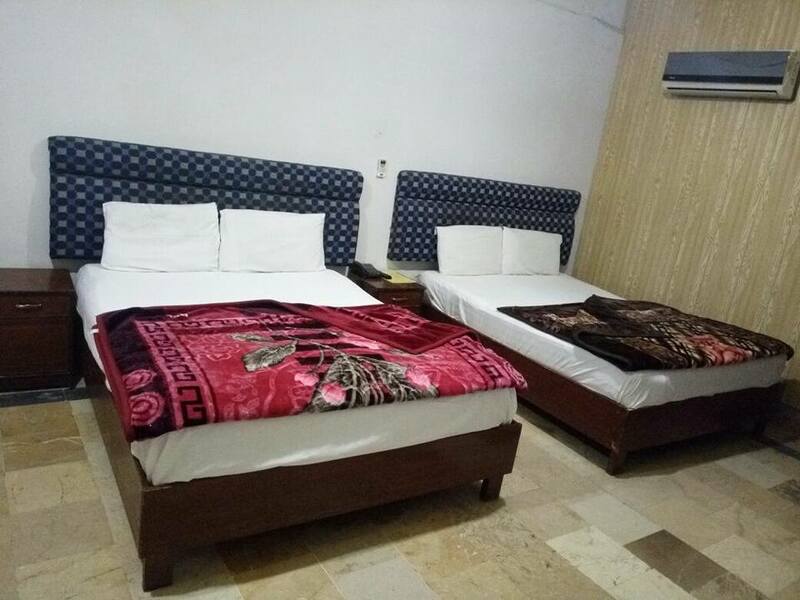 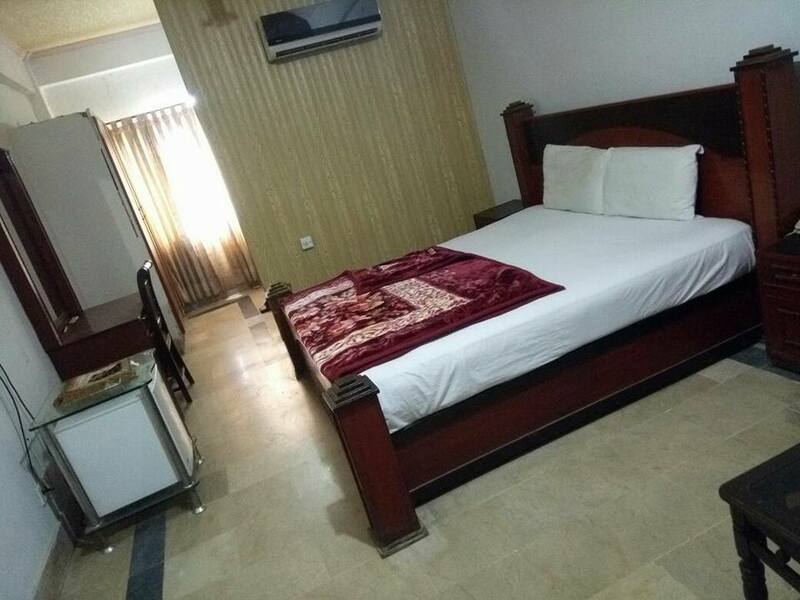 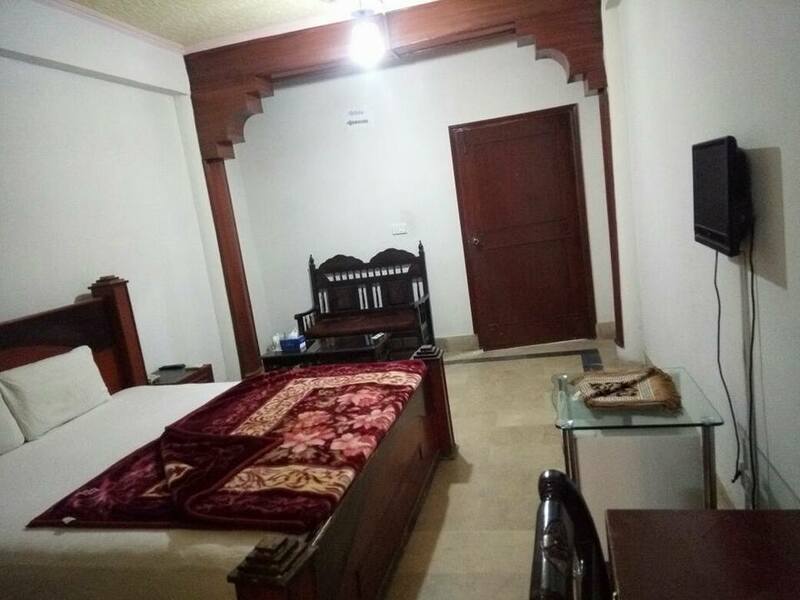 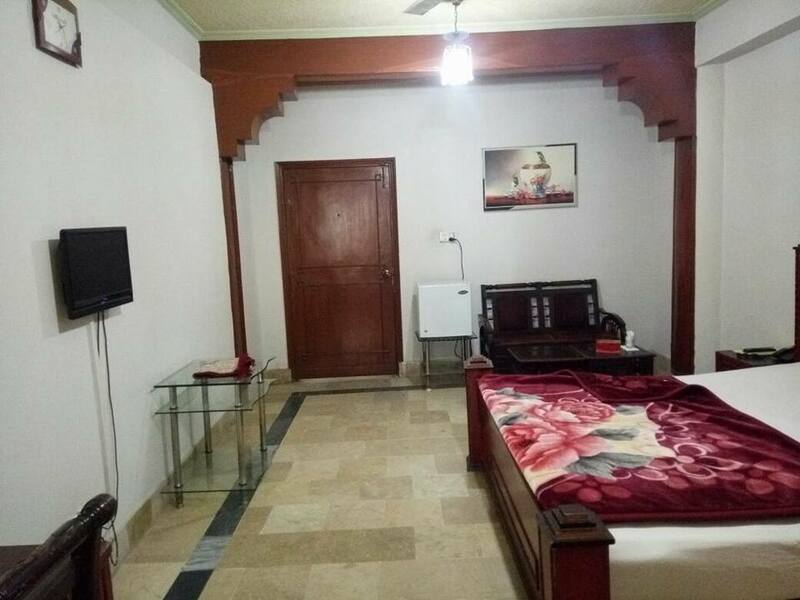 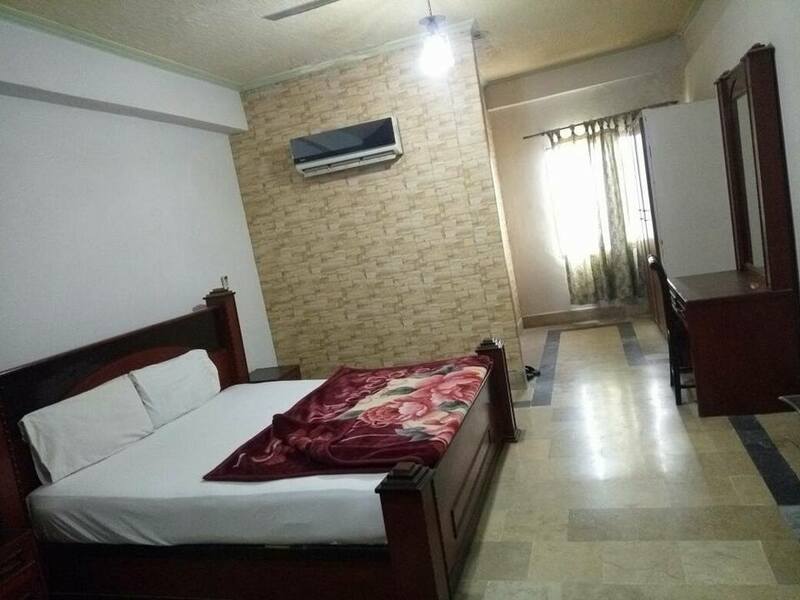 Book AR Hotel Multan on cheap rates | iMusafir.pk. 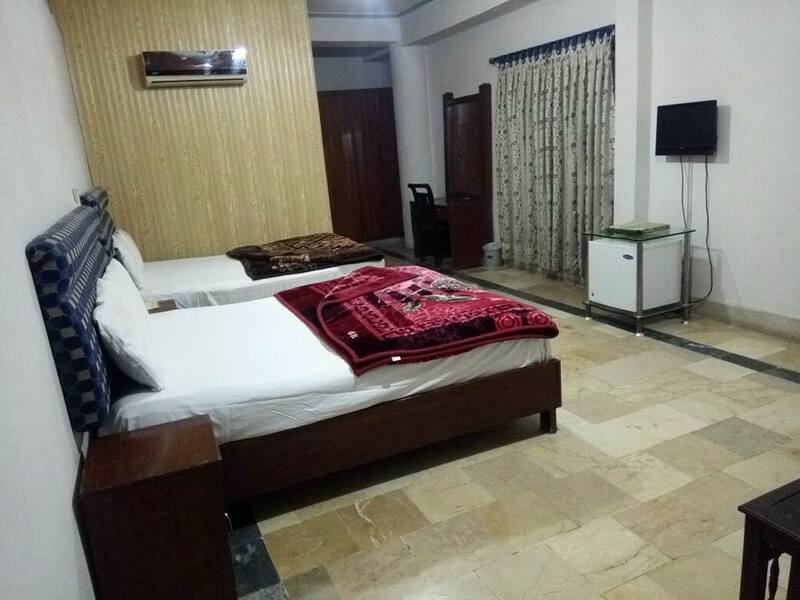 AR Hotel is located in heart of Multan City. 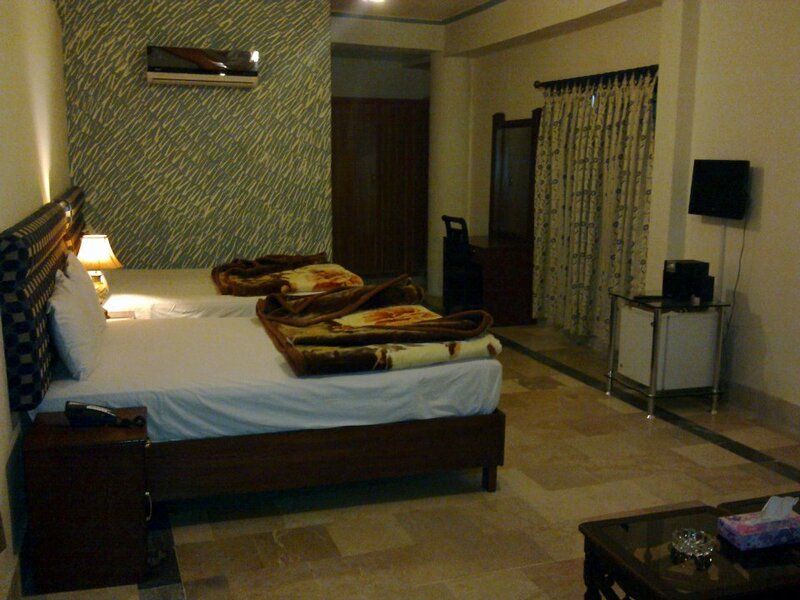 AR Hotel has well furnished rooms equipped with all basic amenities.